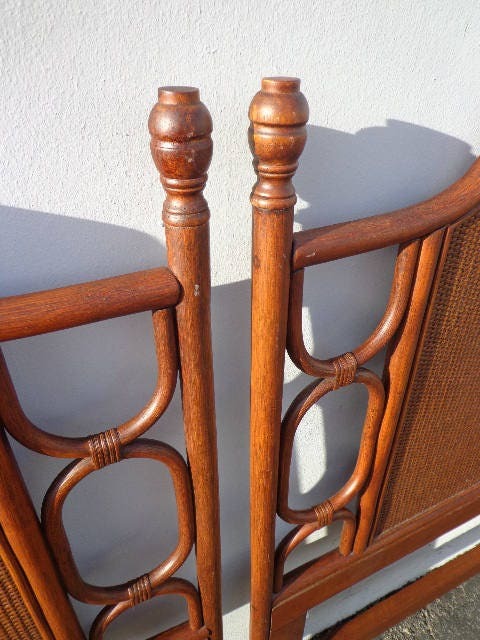 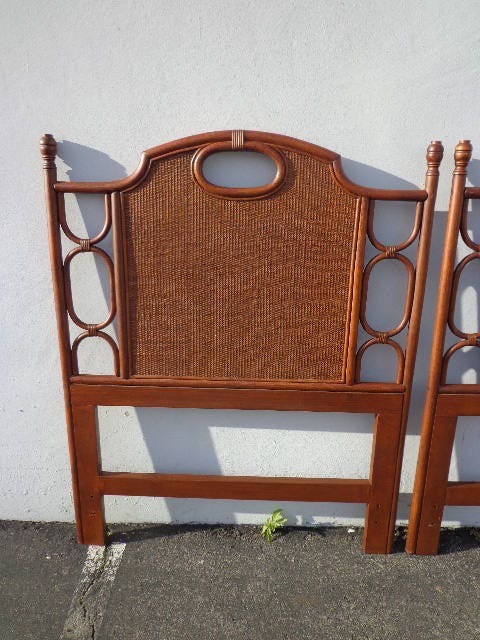 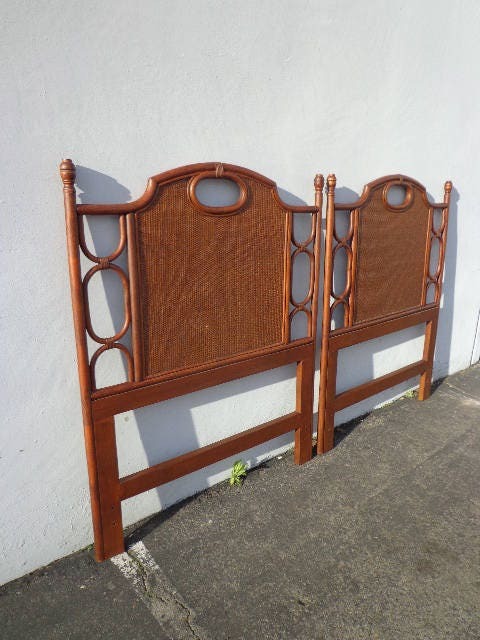 Great set of beachy boho wicker / rattan headboards. 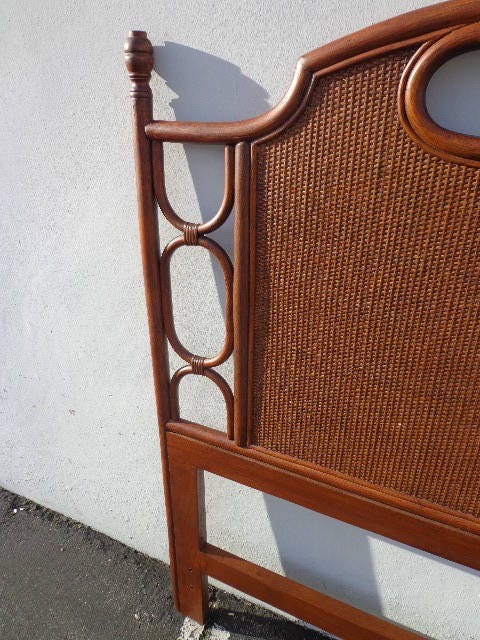 Nice rattan construction and fabulous design. 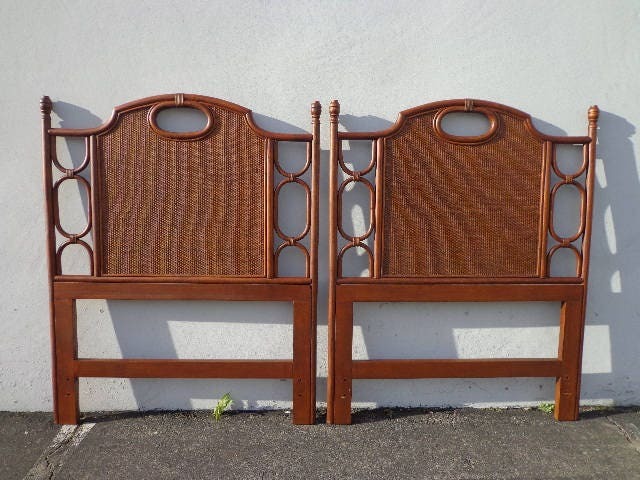 Dimensions: 41 3/4" x 52"